Wonder what it’s like to be a member of the American Homebrewers Association? Test drive the perks with a 30-day trial! 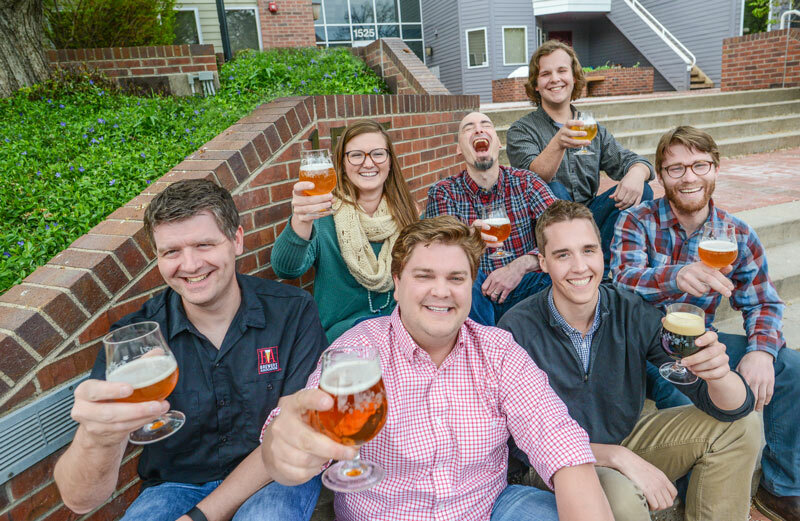 Experience the membership benefits of the only not-for-profit organization in the United States dedicated to homebrewing beer, meadmaking, and cidermaking. Start your free 30-day trial by downloading the Brew Guru® app! Download the FREE Brew Guru app, powered by the American Homebrewers Association. Create a Brew Guru account to access your digital free trial membership card, and start using your AHA Member Deals. 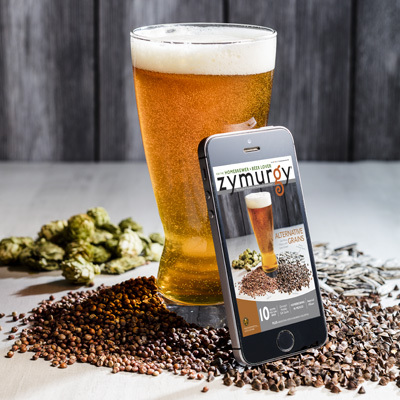 Log in to HomebrewersAssociation.org with your new Brew Guru credentials to read Zymurgy® magazine, join the AHA Forum, watch seminars, download award-winning recipes and more! 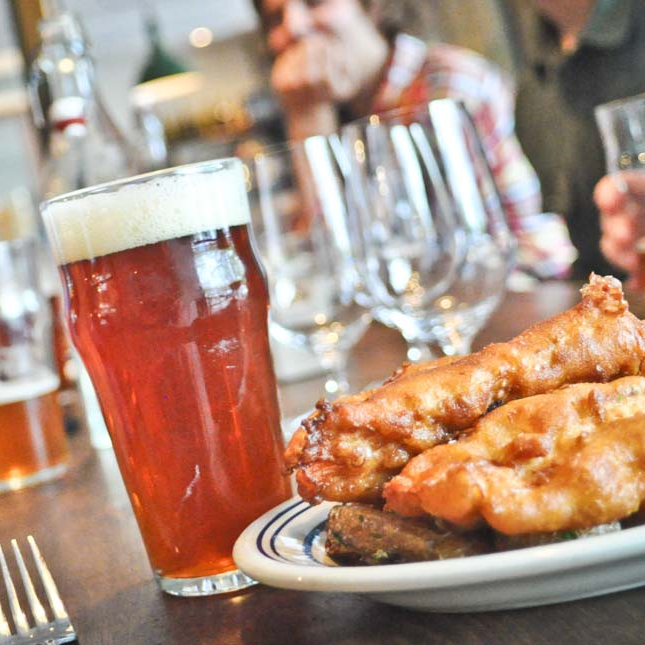 Access 2,000+ exclusive deals and discounts at breweries, restaurants, and homebrew shops. 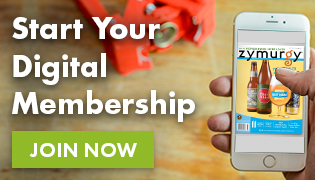 Simply flash your digital membership card in the Brew Guru app! 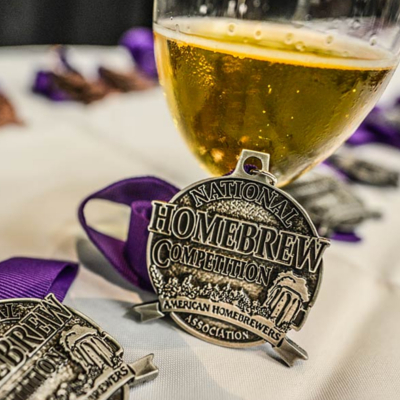 Watch National Homebrew Con™ seminar recordings and download National Homebrew Competition award-winning recipes. You won’t find these resources anywhere else! Unlock the Zymurgy digital archive and access new issues that come out during your free trial and every issue since 2000! 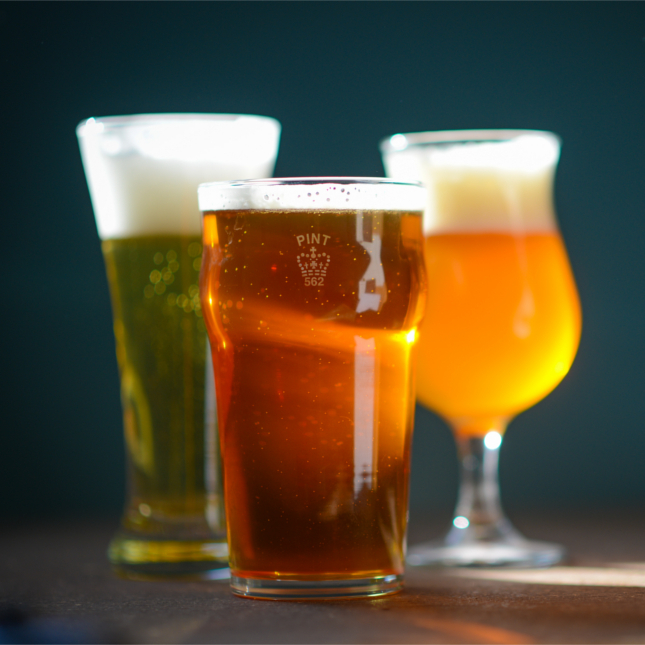 Join the conversation with thousands of homebrewers and beer enthusiasts on the AHA Forum. It’s the friendliest group of zymurgists out there! *These benefits are accessed by loging into HomebrewersAssociation.org. Use the same username/password you created for the Brew Guru app. No payment information is required when signing up for the free trial. Free trial period runs 30 days from the date of registration. Your Brew Guru login is used to access HomebrewersAssociation.org locked content and AHA Forum. You CANNOT login directly to the AHA Forum. Instead, login via HomebrewersAssociation.org and then navigate to the forum. Note: you can change the displayed username, which defaults to your email address, in your forum profile settings. Your email address will not be shared/sold with any third party groups. Free trial experience excludes access to exclusive members-only events (including but not limited to event pre-sales, Homebrew Con, National Homebrew Competition, Great American Beer Festival, and PAIRED) and voting sessions (including but not limited to Zymurgy’s Best Beers in America and the AHA Governing Committee Election).